While Cheryl Batchelor may be one of our newest Board Members, she's certainly not a recent supporter of Family House! 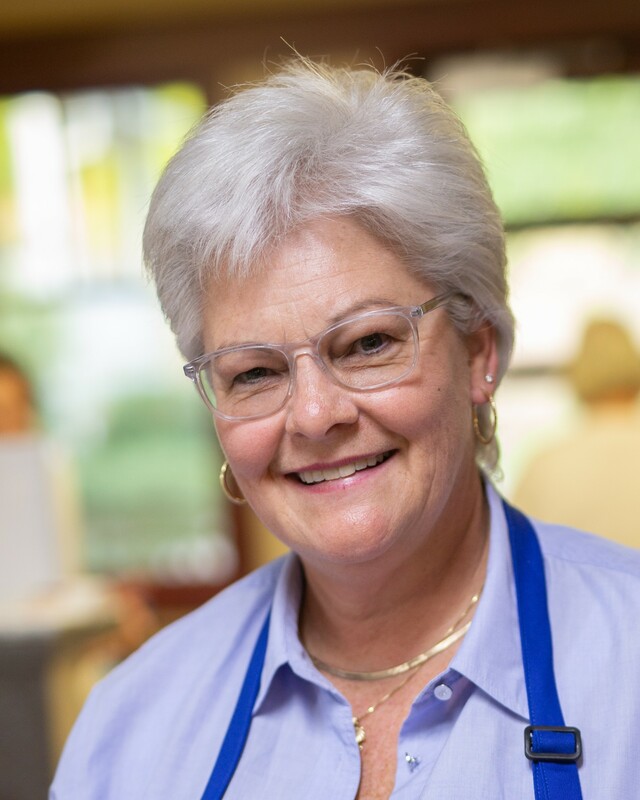 For several years now, Cheryl has regularly crafted meals and baked goods for Family House guests, volunteering alongside her colleagues from the SECU IT/Info. Support Department based in Raleigh. 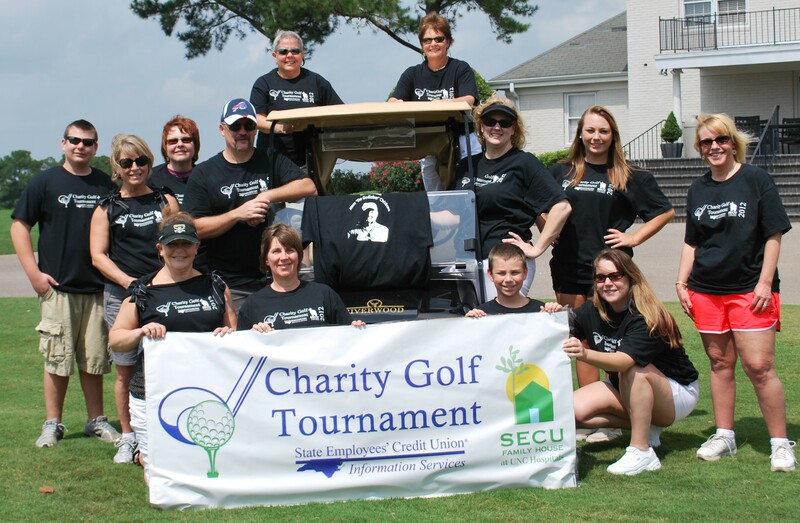 She also spearheads an ongoing charity golf tournament in Clayton, NC, benefiting our non-profit hospitalilty house. The annual fundraiser has amazingly netted more than $104,000 over the past eight years. The 2018 tournament alone raised $15,000 for our Annual Fund! The first official SECU Family House at UNC Hospitals Board of Directors formed in 2005. Over the years, every Board Member has provided countless volunteer hours to the House, whether it be through organizing off-site fundraisers like Cheryl does, providing hot meals for our guests, assisting with Familly House events, donating books or items from our Wish List, serving on committees, or organizing clean-up days. Their myriad efforts reinforce our mission of providing a “safe, nurturing, and affordable home” for the thousands of families—patients and their loved ones—staying here 365 days a year. We thank the Board of Directors for all that they’ve done and continue to do for Family House.